Chemda delves into the personal experiences and adventures of her fascinating guests. 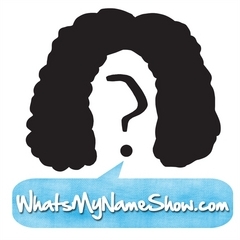 What’s My Name is a theme-based talk show hosted by Chemda, who has been podcasting as ‘The Girl‘ of Keith and the Girl (a popular comedy talk show with co-host Keith Malley). 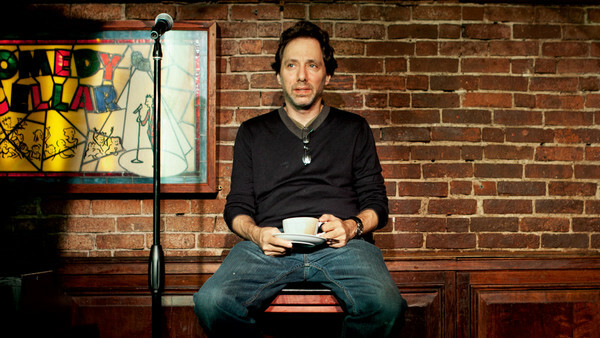 These shows feature a new theme based on her guests personal experiences.